Metro Exodus is Having Hands-On World Tour! 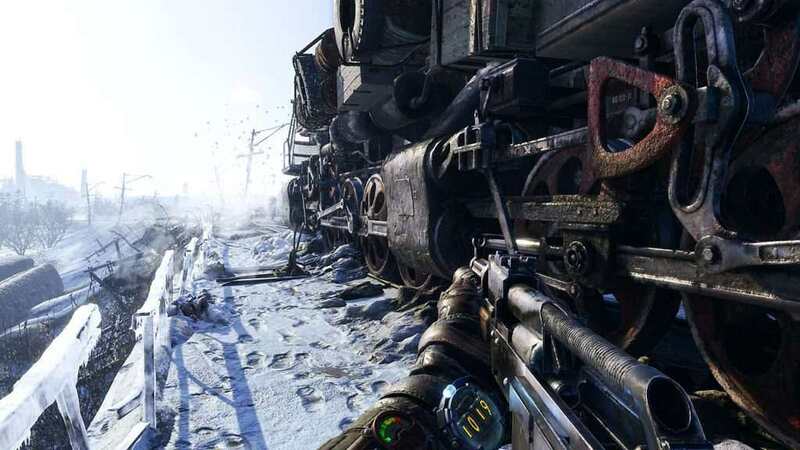 Metro Exodus will be hosting hands-on demo at major gaming events before its release next year. 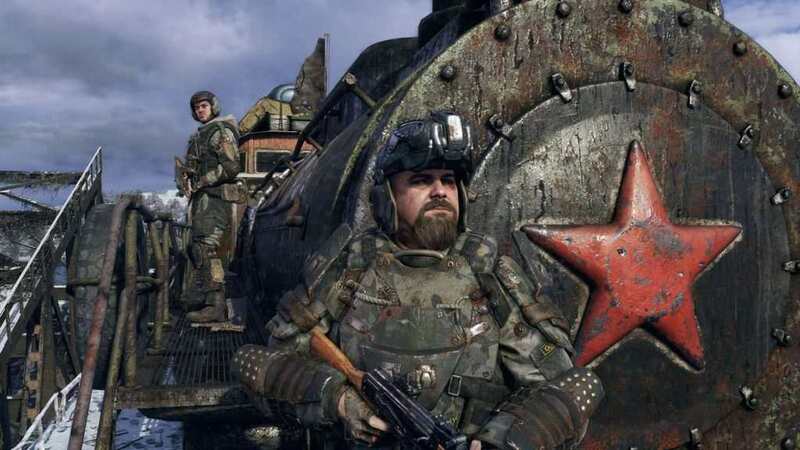 Deep Silver and 4A Games recently announced that they will be hosting hands-on demo opportunities throughout the world before Metro Exodus gets released on February 22, 2019. Players can now experience first-hand Artyom’s new journey in the game in the Aurora, and a newly discovered forest region where surprisingly, there is no snow everywhere. Of course, this is still not a walk in the park as dangers still lurk everywhere. The first place for Metro Exodus’ hands-on tour is the upcoming Gamescom event. It will appear on both Microsoft Xbox booth, and as well, the Depp Silver booth in Hall 8 from August 22-25, 2018. North American fans, who will attend PAX West in Seattle, will also have a chance to play the hands-on demo on August 31 to September 3, 2018 in Corsair and Microsoft booths. UK-based gamers, on the other hand, can play at EGX in Birmingham from September 20-23, 2018. For more information regarding the hands-on demo, you may check the link below. · Experience Sandbox Survival – A gripping story links together classic Metro gameplay with new huge, non-linear levels. 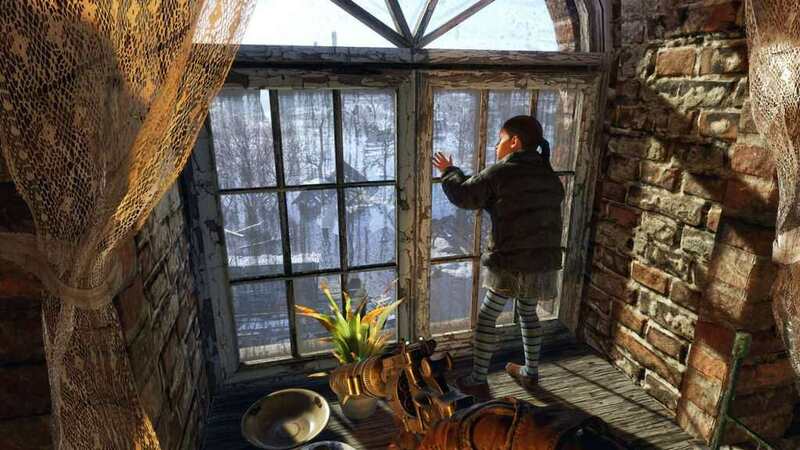 · A Beautiful, Hostile World – Discover the post-apocalyptic Russian wilderness, brought to life with stunning day / night cycles and dynamic weather. · Deadly Combat and Stealth – Scavenge and craft in the field to customize your arsenal of hand-made weaponry, and engage human and mutant foes in thrilling tactical combat. 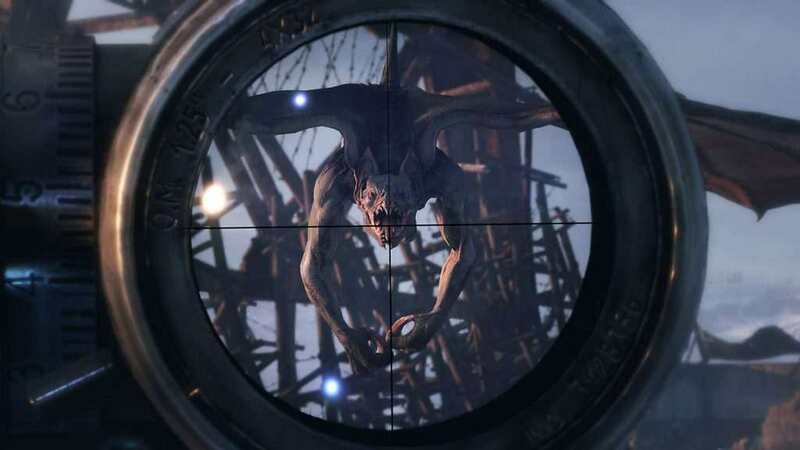 · Choices Determine your Comrades’ Fate – Not all companions will survive the journey; decisions have consequences in this gripping storyline which offers massive re-playability. 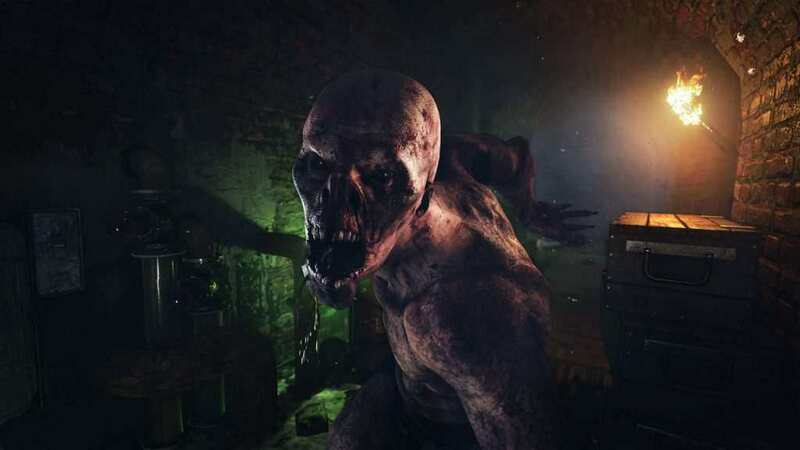 · The Ultimate in Atmosphere and Immersion – A flickering candle in the darkness; a ragged gasp as your gasmask frosts over; the howl of a mutant on the night wind – Metro will immerse and terrify you like no other game. Check out their official announcement!